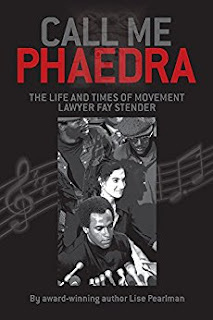 On Episode 88 of the GSMC Book Review Podcast I spoke with Lise Pearlman about her latest book, Call Me Phaedra: The Life and Times of Movement Lawyer Fay Stender. A former trial lawyer and judge, Lise now writes legal history about significant trials and the lawyers who worked on them. Call Me Phaedra is her fourth book. Who was Fay Abrahams Stender? A giant among Movement lawyers from the McCarthy Era to the 1970s intent on forcing society to change. Friends could easily picture her as the heroine of a grand opera. A child prodigy, she abandoned the concert piano to become a zealous advocate for society’s most scorned and vilified criminal defendants: from the Rosenberg espionage case during the Cold War to militant black clients, Black Panther Party leader Huey Newton and revolutionary prisoner George Jackson to prisoners in the “Dachau” of maximum security. Stender achieved amazing legal successes in criminal defense and prison reform, before she ultimately refocused with similar zeal on feminist and lesbian rights. In May 1979, an ex-felon invaded her home and shot her execution-style after forcing her to write a note saying she betrayed George Jackson. She barely survived. Wheelchair bound and under 24-hour police protection, she then became the star witness in her assailant’s prosecution. Awaiting trial in a secret hideaway in San Francisco, Fay told the few friends she let visit her there to “call me Phaedra,” a tragic heroine from Greek mythology. Shortly after the trial, like Phaedra, she committed suicide. Set against a backdrop of sit-ins, protest marches, riots, police brutality, assassinations, death penalty trials and bitter splits among Leftists, this book makes for a compelling biography. Yet it delivers on a broader goal as well – an overview of the turbulent era in which Fay Stender operated under the watchful eye of the FBI and state officials. We not only relive Stender’s story, but that of a small cadre of committed Bay Area activists who played remarkable roles during the McCarthy Era, Civil Rights Movement (including Mississippi Freedom Summer), the Free Speech Movement, Vietnam War protests, and the rise of Black Power. Besides revolutionaries Huey Newton and George Jackson, Fay’s life intertwined with: Jessica Mitford (who dubbed Fay her “frenemy’), Bob Treuhaft, Charles Garry, Bob Richter, Stanley Moore, Tom Hayden, Jane Fonda, Stokely Carmichael, Cesar Chavez, Mario Savio, George Crockett, Joan Baez, Willie Brown, Ron Dellums, Jerry Rubin, Max Scherr, Jean Genet, Elsa Knight Thompson, Kay Boyle, Bobby Seale, David Hilliard, Angela Davis, Eldridge and Kathleen Cleaver, and Mike Tigar, among others. In college I was a History Major with a Women's Studies Minor, and this book is everything I love about that combination. As you can tell from the description, Fay was a lawyer during times of incredible historical significance, and she was in the middle of a lot of it. She was a complicated woman who was larger than life, zealously dedicated to her work, and who often made what many would see as questionable decisions. · I loved reading about so many of the events I learned about in American History through the lens of Fay's work with and involvement in those events. · I learned so many new things about those same events and people. 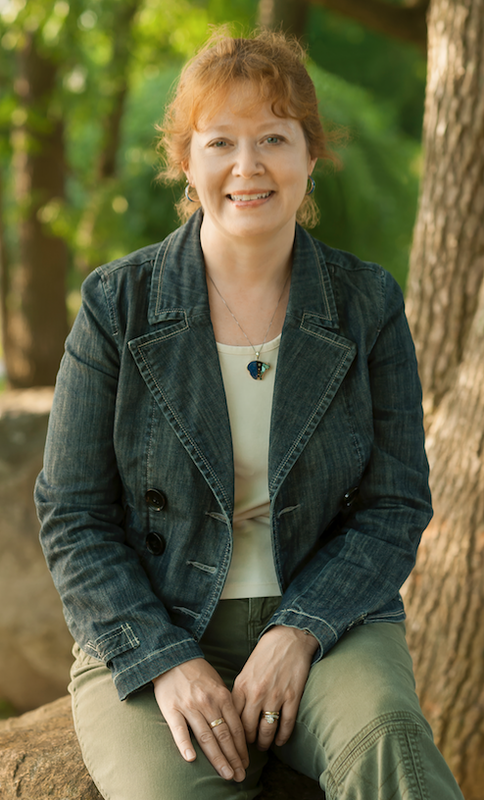 · Lise's background is as a lawyer and a judge so she brings those perspectives to her writing. While she does cover many of the legal aspects of the work Fay did I never felt bogged down by legal terms or minutiae. · "Fay seemed particularly drawn to crossing class lines when making friends and tried harder than others to understand people from different social strata." · "Fay came to the realization that she had never made decisions, but acted on uncontrollable impulses, lurching from one course to the next. She believed in predestination, not free will." · "Fay revealed that in the past two years her identity had become almost anti-professional. She had abandoned the traditional lawyer-client relationship because it interfered with building her revolutionary clients' trust. Instead she considered [Huey] Newton and [George] Jackson close comrades with a shared goal." · "Fay now had a new mission...[She] had finally begun to realize that someone needed to address the arrogant sexism of revolutionary men." 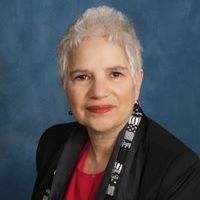 Lise Pearlman appeared in Stanley Nelson’s acclaimed 2015 film “The Black Panthers: Vanguard of the Revolution” as the country’s leading expert on the 1968 Huey Newton death penalty trial. Her first history book, The Sky’s The Limit: People v. Newton, The Real Trial of the 20th Century? [Regent Press 2012] won awards in the categories of law, history and multiculturalism. Pearlman was an undergraduate in the first class that included women at Yale University when Panther Party co-founder Bobby Seale was tried for murder in New Haven. She then moved to the Bay Area where she attended Berkeley Law School and then clerked for California Chief Justice Donald White before practicing law in Oakland. From 1989-1995, she served as the first Presiding Judge of the California State Bar Court. Pearlman has spent almost all her adult life in Oakland where the Newton trial took place and where she still resides. Want to read Call Me Phaedra? Lise has been kind enough to provide 3 copies of his novel, and one of them could be yours! All you have to do is go to either our Facebook, Twitter, or Instagram pages and comment on the post with Lise's interview. It's as simple as that: just comment on Episode 88 on Facebook, Twitter, or Instagram, and you'll automatically be entered to win Call Me Phaedra! The last day to enter is June 16th and winners will be announced on June 18th. To hear the interview with Lisa, please click here.